Want to get a health checkup without going to the doctor? 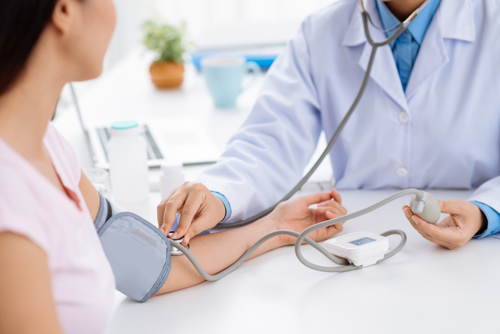 We offer onsite health screenings that allow you to get more information on your health without having to make a trip to the doctor. Our highly qualified staff can provide these screenings to give you more information on your health, health goals, and ways to reach those goals. Speak to one of our staff members to learn more about our health screenings.